Now that the heat of the summer is over and the temps are getting cooler, it’s time to snuggle a little closer to our loved ones. 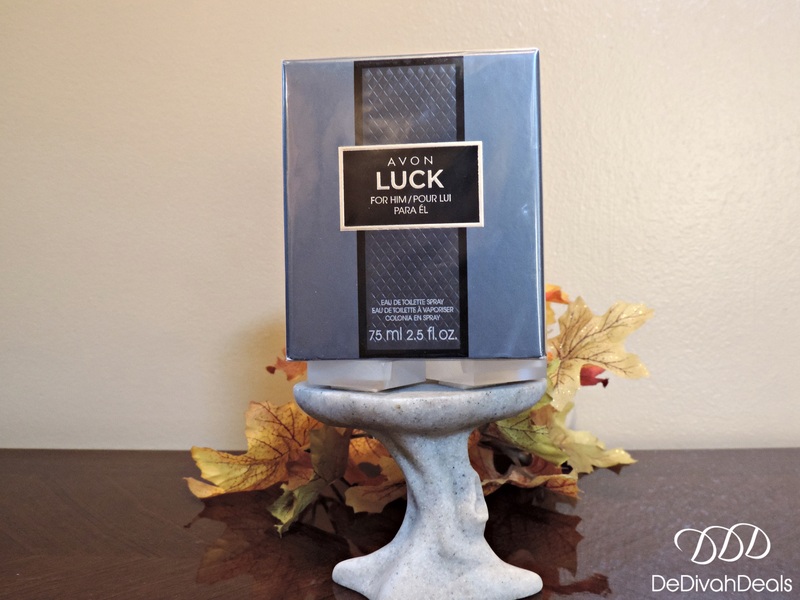 I want to make that snuggle a little bit sweeter with an AVON Fall Fragrance Giveaway for men. 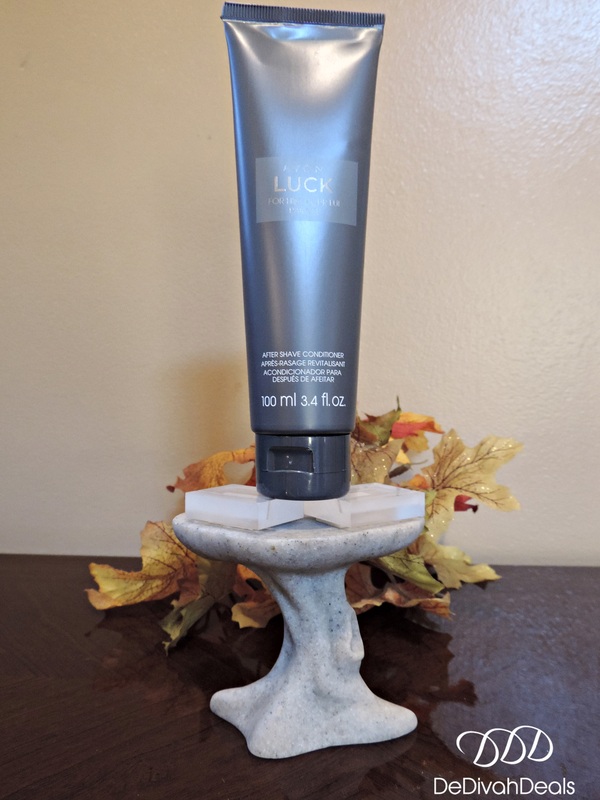 You can enter this Rafflecopter giveaway below and also get extra points for sharing this post and leaving a comment as to what your favorite fall fragrance is for men. To see more AVON fragrances click the catalog pic below. A bold fusion of fresh mandarin and cool spices blended effortlessly with intoxicating woods. This Rafflecopter Giveaway is open to USA residents only and will end on October 5, 2015 ~ Good luck! Fingers, toes and eyes crossed! Good luck! Annamarie, I love that scent as well. Good luck with your entry. 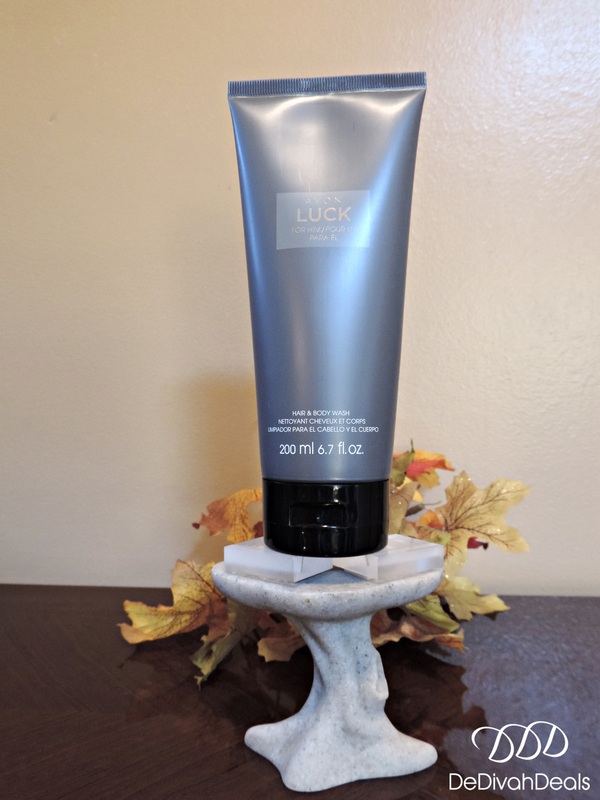 Blue Escape is my favorite Avon scent for men. Yes, that is one of the newer fragrances, great choice and good luck with your entry. I have always loved Mesmerize, thank you for entering and good luck! Love the design of the bottles! Yes, good luck with your entry. Did you like tonight’s episode of #Empire ? Yes, Donna that is also a nice fragrance, good luck on your entry. Liz, that is my hubby’s favorite as well. Good luck with your entry. I am thinking Instinct would be a nice new one to try, my husband’s favorite fragrance is Iron Man but I don’t think it’s a Fall fragrance. Yes, Iron Man is a nice fragrance, fairly new to Avon. Good luck with your entry. I really like Perceive and Mesmerize. There really are quite a few new fragrances. Yes, Avon has introduced a lot of new men’s fragrances over the years.